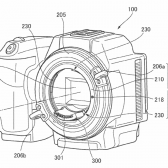 Northlight has uncovered a USPTO patent application that shows a design for a lens mount adaptor that allows for different flange distances with different adaptors. 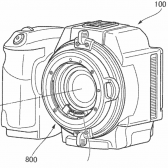 The patent covers a lot of options, so this may be part of many more patents that deal with adaptors and lens mounts. 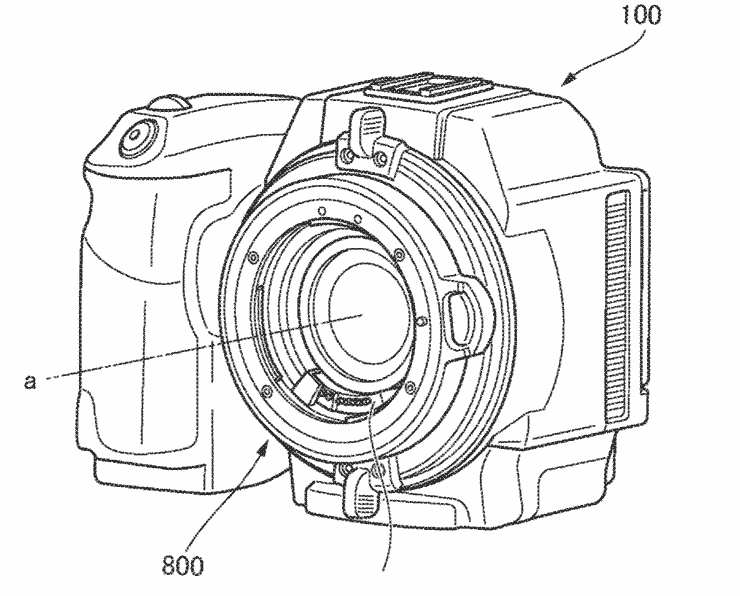 This patent also covers options for including lenses in the adapter for both wide and tele conversion. 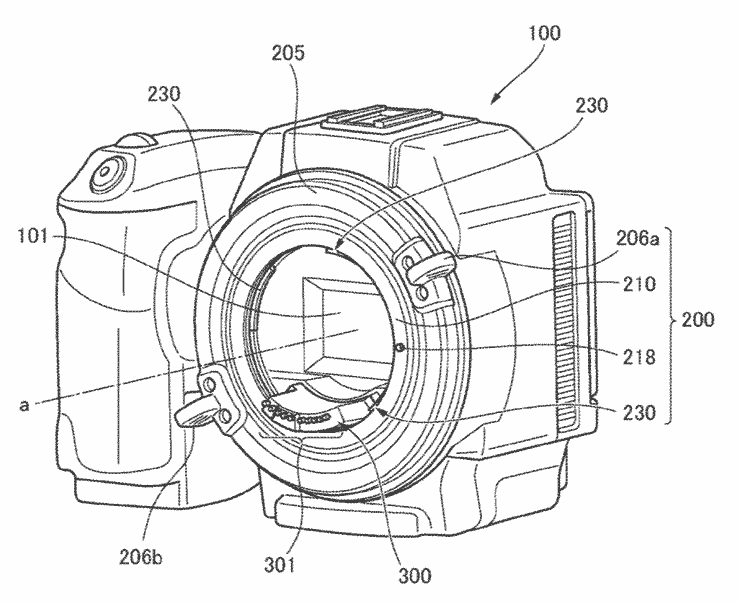 Obviously there could be some full frame mirrorless camera implications with this sort of patent.